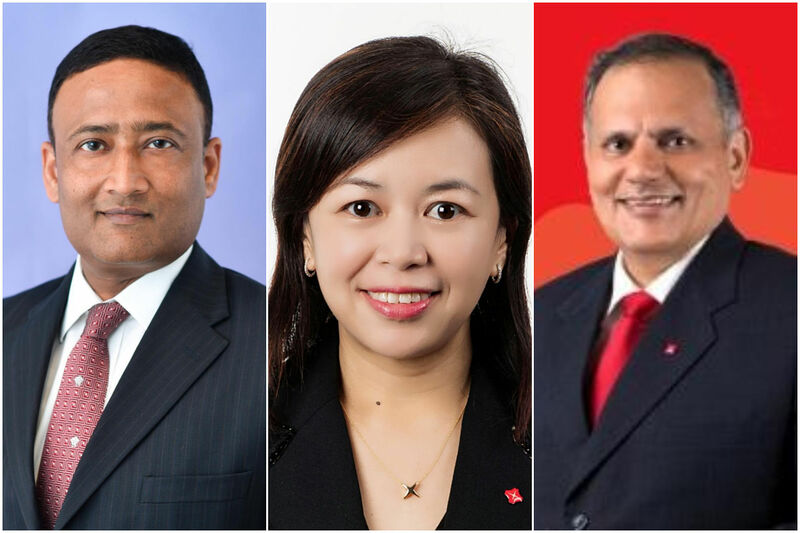 SINGAPORE - DBS Bank has made new appointments to its transaction banking team to support growth in that business. Mr Sriram Muthukrishnan, who joins the bank from HSBC, has been appointed group head of global transaction services (GTS), trade product management. Mr Muthukrishnan, who brings with him more than 20 years of banking experience in Singapore and the region, will be responsible for strengthening the bank's trade products and services. He will also oversee digital initiatives across the bank's trade products and services, for both large corporates and small businesses. Meanwhile, the bank appointed Mr Navinder Duggal as the GTS-SME head in July this year, a new role established as the bank grows its market share in the small and medium-sized enterprises (SME) segment. Mr Duggal's focus will be to shape and execute the bank's GTS-SME strategy in core markets such as Singapore and Hong Kong. Taking over Mr Duggal's previous position as group head of cash product management is Ms Jasmin Ng, who has been with DBS for close to 10 years. Prior to her latest appointment, Ms Ng was the Singapore cash product management head, managing the bank's payables, receivables and deposit products portfolio. Mr John Laurens, group head of GTS at DBS, said: "Developing new and deeper relationships with SMEs and large corporates continues to be a strategic priority for the bank. Our robust growth momentum in transaction banking is a strong testament to our strength in this business. Looking ahead, we look forward to further growing our business in depth and breadth across Asia, to cater to the needs of our clients globally." DBS' global transaction services accounted for 35 per cent of the bank's institutional banking business income in 2017, growing 17 per cent year on year.